Are you looking for a holistic health practitioner in the College Park area of Orlando, Florida? Whether you are looking to give acupuncture a try, improve your nutrition, check out iridology, get a new diet, lose weight or get some relief from pain, you have found the right place. 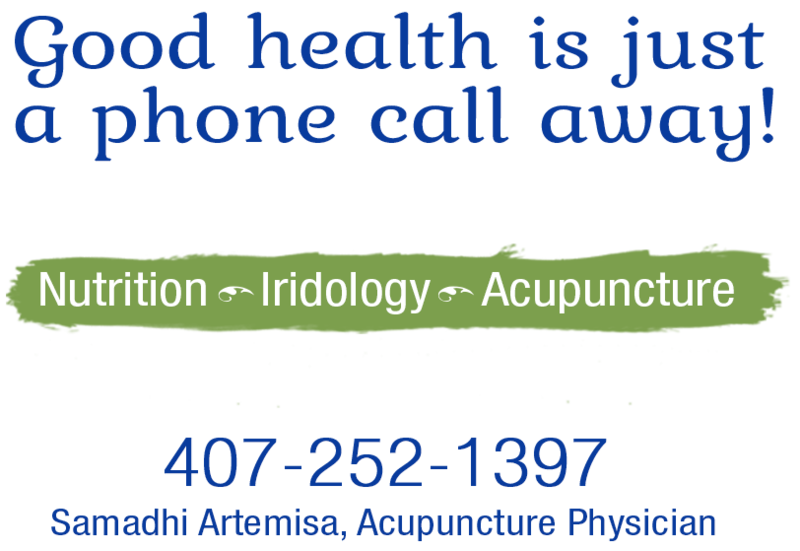 Samadhi Artemisa is a Florida-licensed Acupuncture Physician and board certified Iridologist offering a holistic approach to health at InJoy Healthcare. Read on to see how she can help you get healthy and reclaim your vitality!